The Government Accountability Office has also reported that the SNAP program is significantly burdened by fraud and has challenges with monitoring benefits. 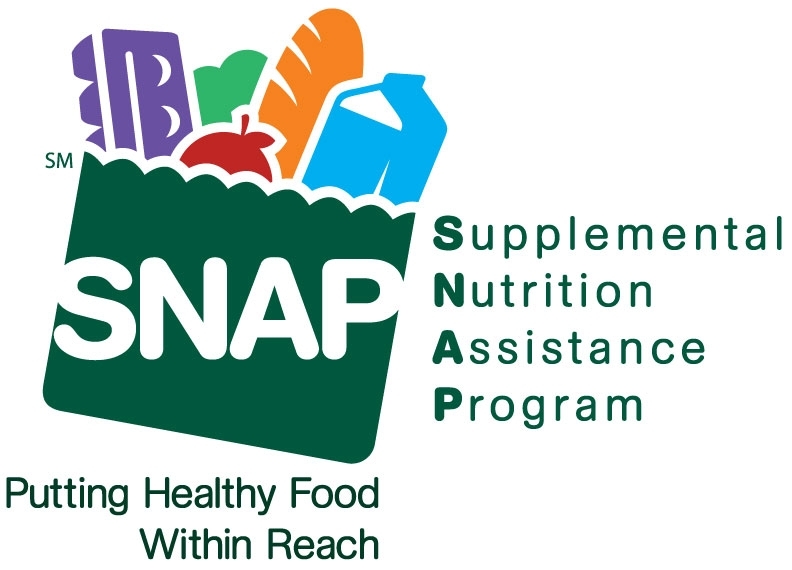 Instead of a temporary program, SNAP has become an entrenched part of the suite of federal programs that violate the Tenth Amendment, contribute to our massive debt, and incentivize dependence on the government. Rep. Jordan’s bill seeks to change SNAP and make it a program that is temporary, has greater involvement by the states, and helps to propel individuals from relying on the federal government for help to gaining employment for themselves. The work preparation programs in H.R. 5360 are a key part of assisting SNAP recipients. This proactive approach will help individuals set the stage for productive employment and would not force them off SNAP benefits without acquiring the tools they need to help them get jobs. Finally, the bill makes the modest proposal that if you are able to work and have no dependents, then you must work. As Rep. Jordan explained, of those in the SNAP program, “a significant subgroup of that population is able-bodied adults with no dependents. Our bill says you have to work if you are in that category.” That is common sense rarely encountered on Capitol Hill. If someone is able to work, then they should work. A safety net should be just that, a safety net. The states should be primarily responsible for making sure that net is proportional, temporary, and effective. Rep. Jordan and Sen. Lee are to be commended for their legislation. The Welfare Reform and Upward Mobility Act is FreedomWorks’ bill of the month for October because it provides a conservative framework to make real reforms to the SNAP program.